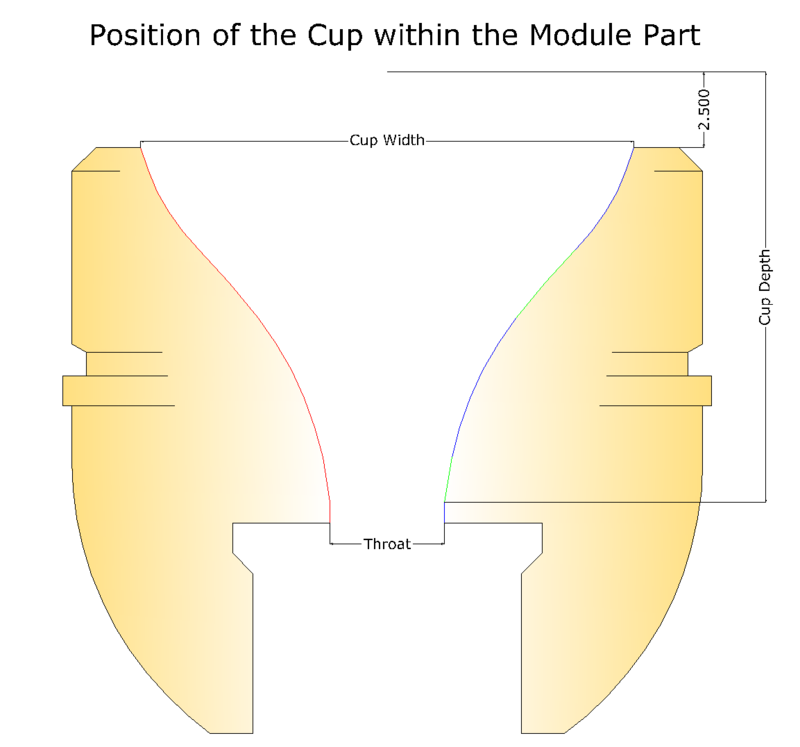 is without doubt the cup of a mouthpiece, which seems to be the solution to all problems. It is the basis of all harmonious and all shrill sounds, it forms the sound, shapes the column of air and gives the lips too little or too much space. And it can be too deep or just too shallow. 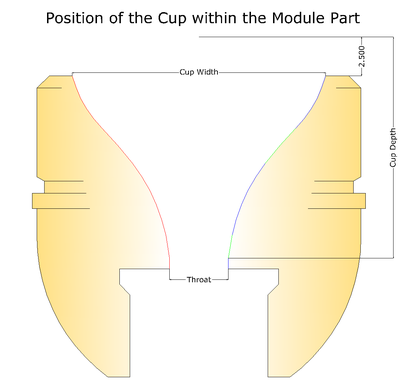 The cup does fit to pump valves, but not to rotary valves. It has to be the one that is perfectly adapted to the respective musician, his/her music and his/her instrument. 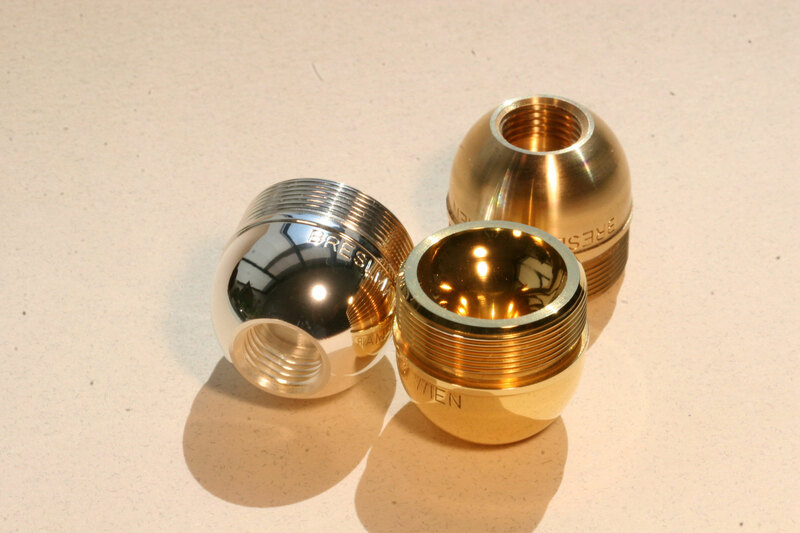 Although a lot of research work on brass instruments and mouthpieces has been done, there are no results yet which help the producers with concrete producing processes. Gifted instrument-makers designed empirically mouthpieces working together with brass musicians who tested those mouthpieces that had been adapted to their demands referring to sound. Countless models were designed and immediately dropped. Many producers have created an incredible number of different models. Who should be able to know about the advantages and disadvantages of the various products and make recommendations?